This study asks, ""What is the relation of criticism to literature? "", ""What does it mean to call oneself a woman? "", and ""What does a (feminine) coming to writing imply?"". 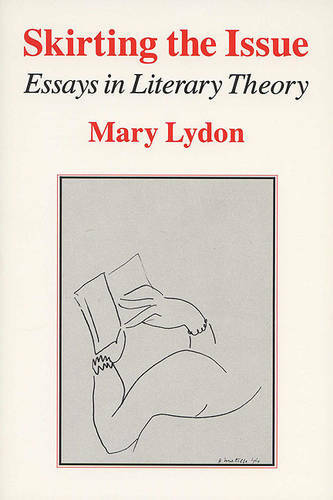 Lydon identifies with some French literary theorists.